Amazon founder and CEO Jeff Bezos became the richest person in modern history, with a net worth $150 billion, according to Bloomberg Billionaires Index. His net worth surpassed that of Gates, the worlds second richest man. It is estimated that that net has grown by $52 billion this year. The Amazon.com Inc. founder Jeff Bezos is the richest person in modern history, according to Bloomberg Billionaires Index. Bezos cracked $150 billion in New York on Monday, July 16. The amount is $55bn more than the Microsoft co-founder Bill Gates, who is considered as the world’s second-richest person. The news comes as Amazon prepares to start it 36-hour summer sales event, popularly known as Prime Time. Media reports suggest that the huge firm’s price was $1,825.73 on Monday morning trading in New York, which gave Bezos a $150.8bn fortune. 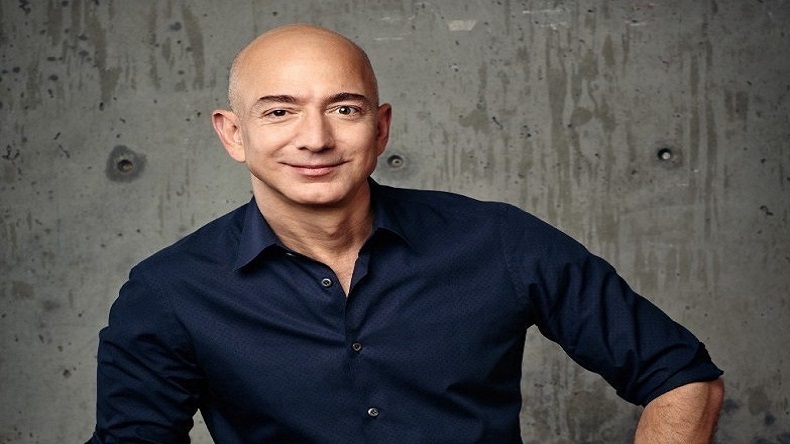 According to a report published by moneycontrol, Bezos’ net worth surpassed Gates in 1999 when it reached $100 billion mark, which makes Bezos the richest man since Forbes first published its wealth ranking in 1982. It is estimated that that net has grown by $52 billion this year. The amount also surpasses the entire wealth of Mukesh Ambani, the chairman of Reliance Industries. Bezos first beat the Microsoft co-founder in the world in July 2017. Earlier, Bill Gates held the title since May 2013. This makes Bezos fall into the same category of the world’s richest dynasty the Walton family, whose wealth stands at $151.5 billion. According to a Federal Reserve report mentioned that the United States top 1% controlled 38.6% of the wealth in the country in 2016 as opposed to the 22.8% held by the 90%. While, entrepreneur and businessman Bill Gates is the 2nd richest person in the world, who founded the world’s largest software business, Microsoft, with Paul Allen.